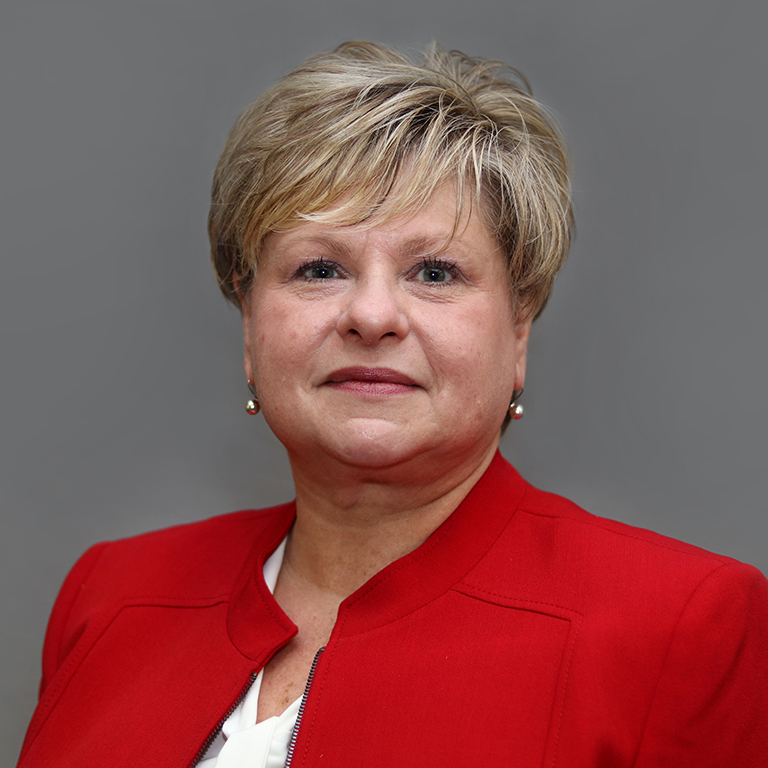 Dr. Cathy Buyarski currently serves as the Associate Dean of University College and Executive Director of Student Success Initiatives at Indiana University-Purdue University Indianapolis. She holds a doctorate in Educational Policy and Administration from the University of Minnesota. From residence life to new student orientation to academic and career advising, Dr. Buyarski’s career has focused primarily on the needs of first-year students as well as issues of collegiate access and success.